Thanks Lito, and the units are great. The guys and plant where we have them at love them. They really keep the smell down and can run a good amount of time on a single load of carbon, and they aren’t even that loud. Concare, Inc. installs seamless polymer floor and wall surfacing with minimum hassle at maximum value. 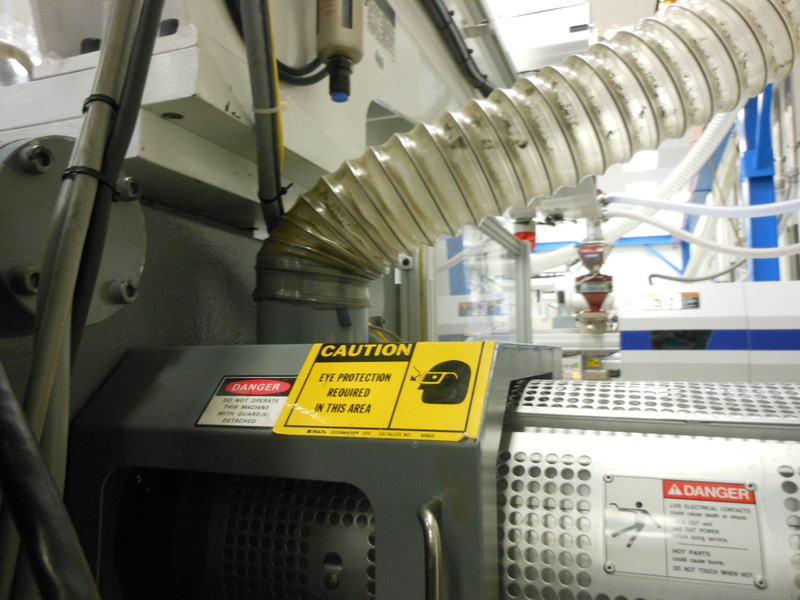 We received an inquiry for odor removal air filtration from a company that uses a plastic injection molding equipment / machine. JP – Houston TX PH (713) 295-xxxx. We have vent hoses (2 styles) over the material purge areas for normal operation. We would like additional venting when we perform heavy purging and the existing venting cannot keep up and a strong odor results in the manufacturing room. 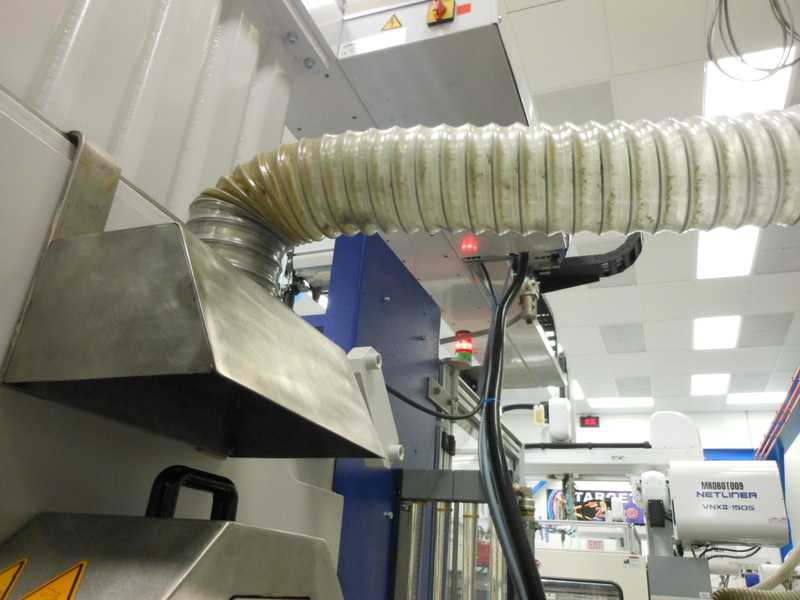 We would like this ancillary filtration system to have a vent hose that we can place in close proximity to the existing vent hood and pull the excessive purging fumes into during heavy purging.